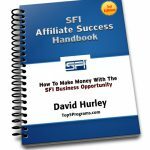 SFI Affiliate Success Handbook is in its 4th edition. This popular guide to the SFI affiliate business opportunity shows you exactly how to build an active team, profit from both the SFI affiliate program and become a successful E-Commerce Associate. 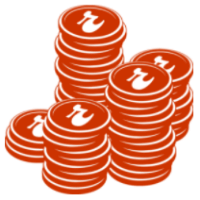 A Thousand A Month was written by David Hurley together with fellow Hiroshima-based online business owner, Alex Nordach. 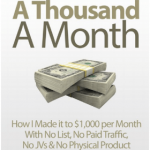 A Thousand A Month is a 39 page guide to setting up an online business and building your profits up to $1000 a month. More than a guide, it’s a blueprint to Internet business success. Every page is packed with the information you need to succeed online, without any false promises of push-button millions. 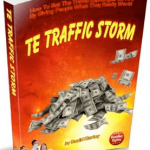 TE Traffic Storm reveals how you can quickly create a storm of business opportunity seeker traffic to your web pages. Learn how to use traffic exchanges to build your list and promote your business. 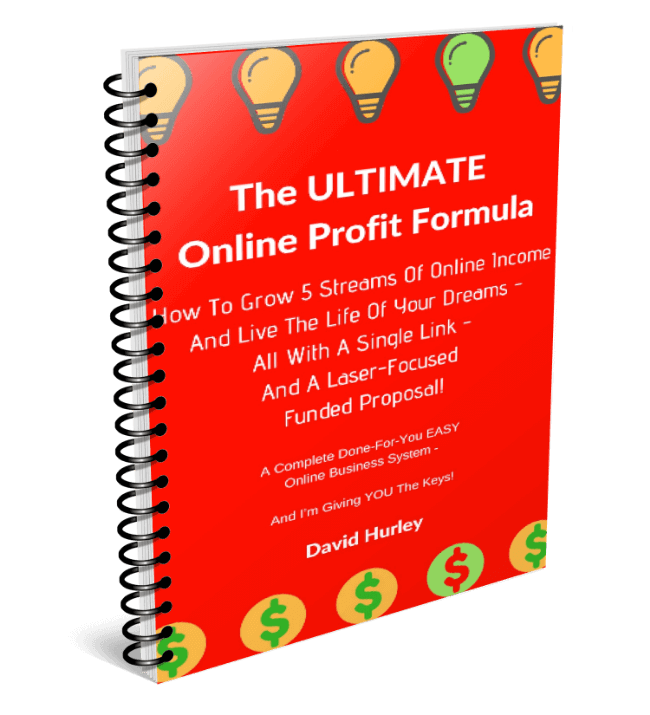 Discover how to generate a constant stream of cash on the front end BEFORE anybody joins your primary business program or buys anything of your products or services.